Montreal – January 28, 2019 – A steady stream of assurances that the government of Quebec Premier François Legault is taking the interests of Quebec’s English-speaking community into account has been contradicted by its actions – this time with the abrupt elimination of Riverdale High School from our English-language school system. 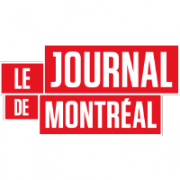 “While the Quebec government talks quite positively and in an often encouraging way about respecting community interests, to all appearances they don’t understand minority-language rights. Or they simply don’t care,” Geoffrey Chambers, president of the Quebec Community Groups Network, declared following today’s announcement. The Minister of Education’s decision to force the transfer of an English school to the French-language network worries the English-speaking community of West Island, which fears for the respect of its rights guaranteed by the Charter under the Legault government. “We have the right to have our institutions, rights that are established in the constitution. It seems the minister does not see these rights as important,” says the president of the Quebec Community Groups Network (QCGN), which represents more than 50 English-language community organizations. The same goes for the Quebec English School Boards Association. “We may think that this is an affront to our powers to manage and control our schools,” adds its managing director, Russell Copeman. The Journal revealed Monday that the Minister of Education, Jean-François Roberge, will use a power rarely evoked in the Education Act to require the transfer of the Riverdale High School from the Lester B. Pearson School Board. to the Marguerite-Bourgeoys School Board (CSMB). The English-language facility is only used at half capacity, while the CSMB is overflowing with the influx of newcomers to the area. 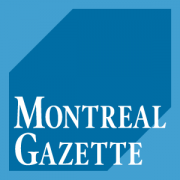 Montreal – December 14, 2018 – Quebec’s English-speaking community has absolutely no intention of heeding Premier François Legault’s advice that we abandon any plans to challenge the Coalition Avenir Quebec government’s scheme to abolish school boards and replace them with service centres. The English-speaking community has no intention of dropping its battle to protect the existing anglophone school board system. 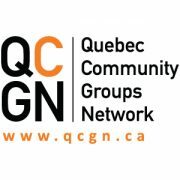 The Quebec Community Groups Network (QCGN) — which includes almost 60 English-language community organizations across Quebec — said in a statement Friday it “has absolutely no intention” of heeding Premier François Legault’s advice to give up because they will lose in court. “We disagree most emphatically,” QCGN president Geoffrey Chambers said in a statement. 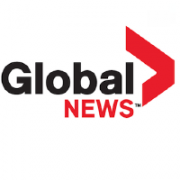 “The Supreme Court’s ruling in Mahe versus Alberta was crystal clear. Coalition Avenir Québec leader François Legault presented Dr. Lionel Carmant as the potential candidate to be health minister in a CAQ government. Members of the party gathered in Ste. Adèle for a two-day meeting to prepare for the spring session. They also discussed some proposals for the election, such as a plan to abolish school boards which drew a lot of ire from English-language groups.  The QCGN said in a statement that the CAQ displayed little knowledge of the English-speaking community. 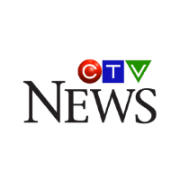 The Quebec English School Boards Association also reacted to the plan.